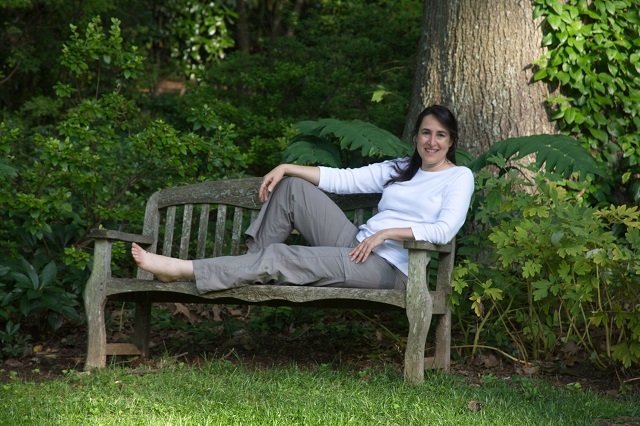 Mosquito Squad of Maryland's Blog | Providing mosquito free, tick free and healthy outdoor living. Responsible for 500,000 deaths in 2013, malaria remains an epidemic with 198 million malaria cases in 2013. One of my attractions to this Mosquito Squad business is our social responsibility partnership with Malaria No More and their work in delivering life-saving tools and education to families across Africa in an effort to end malaria deaths. Malaria is a life-threatening disease that is caused when an infected mosquito bites a human, passing a parasite into the human’s blood stream. The parasite moves to the human’s liver where it multiplies. Some strands of malaria parasites can occur again, remaining dormant in the human liver for several months to 4 years. Symptoms of malaria can show up 7 days to 4 weeks to 1 year after being bitten and can include flu-like symptoms such as high fever, sweats, chills, headaches, depression, muscle aches, vomiting and nausea. If drugs are unavailable, diagnoses is late or the parasite is resistant to treatment, malaria can develop into anemia, hypoglycemia or cerebral malaria (which can cause coma, life-long learning disabilities and even death). Unlike some mosquito-borne diseases, mosquitoes can carry malaria from one human to another, which makes it much harder to eradicate. I suffered from malaria in Nepal in 1992. I was extremely fortunate that upon my arrival home a few days after the fever started, I could walk into a clinic and get an immediate diagnosis and malaria treatment. As I experienced it, the illness was draining me of all my energy and was quite scary. Then the treatment was even worse. I did not sleep for three days and had a series of drug induced hallucinations. My senses were heightened to the extent that when a toilet was flushed in the next room, I felt like I was inside the rushing water in the bowl. Still, I was grateful for the treatment, and that I could take the whole course of it for myself. I understand that many, many people living in Malaria stricken regions who get this disease as an adult, will have a recurrence annually. The reason for this is that they take just enough of the medicine to get better, and then share it with others. Leaving the parasite’s eggs inside to hatch one year later. Older generations understand that once you have Malaria, you have it for life, because that was so often the case in the past, and is still, where there are not enough drugs to go around. You might be wondering why an American would go to Asia and not be protected against Malaria. In fact, I was. Prior to traveling, my doctor prescribed the prophylactic drug as recommended by the World Health Organization (WHO) according to what strains of malaria had been active in the time period leading up to my trip. But that strain was not all that was out there, lurking and waiting for a host in which to take up residency and procreate were many malarial strands. Quite simply, I was infected by a different strain of malaria that my medicine was not able to prevent. Not unlike the flu, there are many varieties of the malarial parasite, over 100 species in fact. Preventing malaria with drugs is similar to using the flu vaccine. It is educated guess work when trying to get in front of the strain in a specific geographical area. Sometimes scientists are right on the money and sometimes not. The top four known malaria parasites that infect humans: Plasmodium falciparum, P. vivax, P. ovale, and P. malariae. My husband and I recently saw the movie Mary and Martha, about two women who have little in common until malaria touches both their lives, driving them to get involved in the cause of malaria prevention. My husband was with me when I contracted malaria and he was questioning the severity of the illness in the children in the movie. My husband is worldly, and highly educated. I realized at that point just how ignorant we are, here in the U.S., about the effects of Malaria on children and their families. The fact is that around the worlds a child dies every single minute from malaria. That is 1 child, gone, every 60 seconds. Every day, all week, all year. 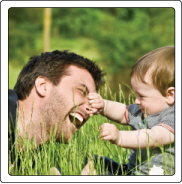 Children are especially at risk because their young bodies do not have the strengthened immune system of an adult. The death or long term disability of so many children for a perfectly treatable condition is absolutely unacceptable. The fact is that not every kid will make it back to school this year. 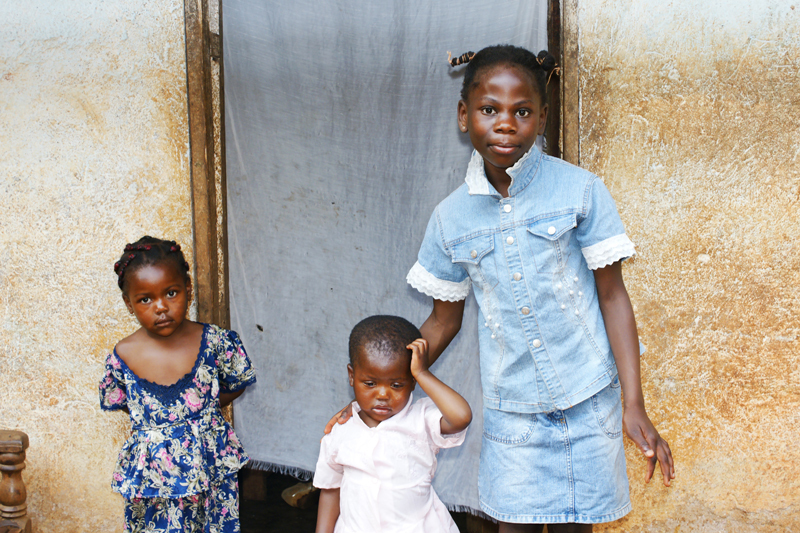 With limited resources in Africa, children die all too often. But we have the tools to end this child killer in its tracks. With rapid diagnostic tests for people in remote settings, a diagnosis can be made and treatment can be given in time. The front-line treatment for malaria is Artemisinin-based combination therapies. This treatment is not necessarily available to the developing world that is so effected by malaria, but all it takes is $1 to provide a full-course of the lifesaving treatment that cures a child in 1-3 days. The mosquito that transmits malarial parasites is a night feeder, making bed nets a very successful method of prevention. 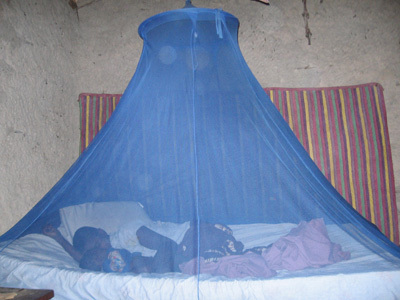 With Long-lasting insecticide treated bed nets a barrier is created to keep the mosquitoes away from people at night. Indoor Residential spraying is how malaria was eradicated from the southeast United States and it can work in other countries two, but without the help of government aid, the funding for these lifesaving tools is not nearly where it needs to be. But there is hope, scientists and organization from around the world are working diligently on a lifesaving malaria vaccine and are getting closer every day. With fast diagnosis, and the medicine pack on hand in the village clinics, children who would die in a few days are able to fully recover. As you’re out shopping for school supplies, choose the lower priced back pack and give the difference to malaria no more. $1 can buy a medicine pack to save a life. Save one with your $1 DONATION or more with your increased generosity. Every little bit helps. Join Mosquito Squad and Malaria No More to help provide prevention, testing and treatments to children all across Africa. Whatever you’re celebrating this summer – do it worry free. Outside! 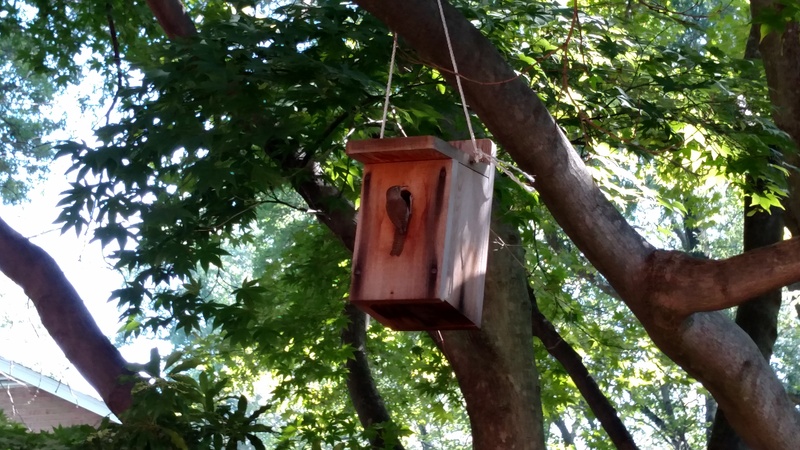 A Bird Hanging on to Summer. Here at Mosquito Squad of West Montgomery we believe in living outdoors as much as possible. Whether it’s going for a hike, driving out to the beach or throwing a family reunion in your back yard – be sure to get outside and enjoy the rest of this too short summer and the beautiful fall weather that is coming. August is a fantastic month in the Greater D.C. area for outdoor celebrations. If you’re throwing a bah-mitzvah or a birthday party, have it at your North Potomac house. Your backyard provides a great space to enjoy the outdoors and celebrate with family and friends. The convenience of using your own yard is unbeatable. You can start and end the party at the times that work best for you. If the party runs late, stay outside and throw a bonfire without having to hurry and clean up to be out at a certain time. Planning the annual family reunion? 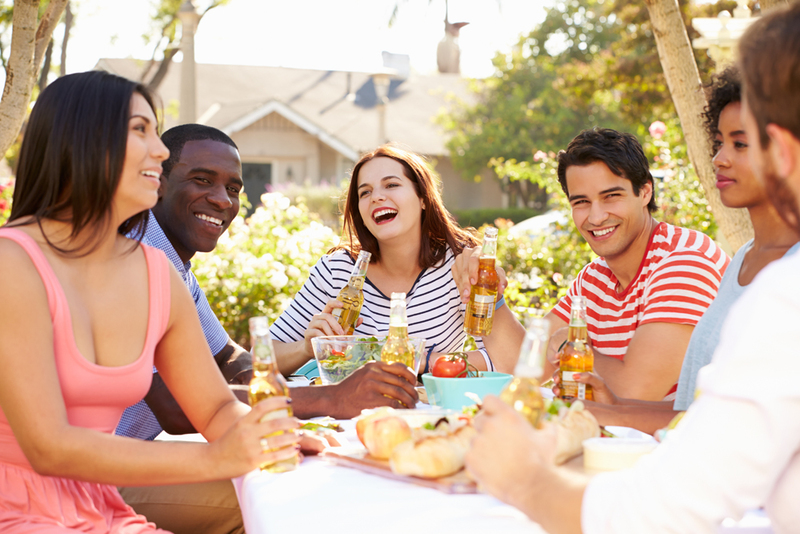 Host your extended family at your North Bethesda home for a cook out, softball game, horseshoes and good times. There is no reason to go rent a hall when you can take advantage of summer and fall weather. Don’t let the mosquitoes and ticks deter you, with a simple call to Mosquito Squad we can eliminate mosquitoes and ticks for your next event. Enjoy the comfortable weather outside while you can, winter is coming. Do you love sipping wine with friends? Have your next wine tasting party on your back deck or patio. Whether it’s late summer or early fall, nothing completes a good sampling of wines better than being in nature with great friends. The lovely sound of chirping birds and a cool breeze while you sip wine and catch up on the latest can provide of the best moments we get in this life. Eliminate the mosquitoes and ticks that are interested in interrupting your zen moments by calling Mosquito Squad before your next party or event. One of the best contributions you can make to your child is to let them have their wedding at your Montgomery County home. The memories you create will be cherished forever and in the place you call home. Hosting a fundraiser at your house is an easy contribution to make to your favorite cause. In either case, bring in the caterers, the party planners and other special event vendors. We love the work that Digital Lightning out of Gaithersburg does, from fireworks and pyro to laser light shows, you can add a wonderful surprise to any wedding or fundraiser at your home. But don’t forget to call Mosquito Squad too, we’ll make sure your guests aren’t swatting mosquitoes while in their formal attire. No matter what you’re celebrating, do it pest free with help from Mosquito Squad. We’ll come out 24-48 hours and spray your property to eliminate up to 90% of mosquitoes and ticks before your next outdoor event. ContactMosquito Squad of West Montgomerytoday to schedule mosquito (and tick) protection for your special outdoor occasion! 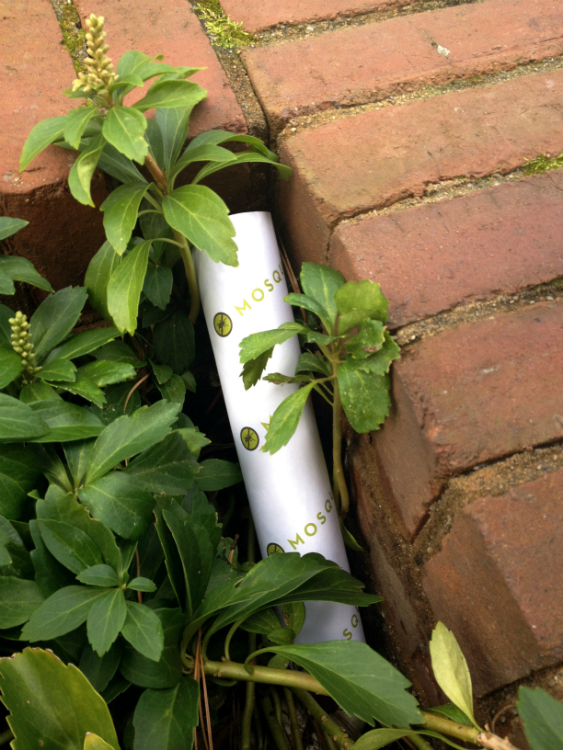 You can reach us at (301) 444-5566 • email:westmontco@mosquitosquad.com. Lyme Disease used to be a little known localized problem that started in Lyme, Connecticut. In 1975 a cluster of children and adults experienced arthritic symptoms that lead to the discovery of the tick-borne disease. While Lyme Disease has over the years become well known in parts of the Northeast and Midwest where it was most common such as Massachusetts, Connecticut, Pennsylvania and Minnesota – it is now in the news all up and down the eastern seaboard, even being declared an epidemic in some places. Confirming suspicions that Lyme Disease is spreading geographically, the Centers for Disease Control and Prevention (CDC) recently published an article pointing out a 320% increase in the number of counties with high incidence of Lyme Disease. From 1997 to 2013 Lyme Disease has spread from county to county and from state to state making the risk for Lyme Disease very high along most of the east coast and all of the northeast. From 2001 to 2013 you can see the spread of Lyme Disease. Preventing Lyme Disease at your Montgomery County home means lowering your exposure to ticks and tick bites. 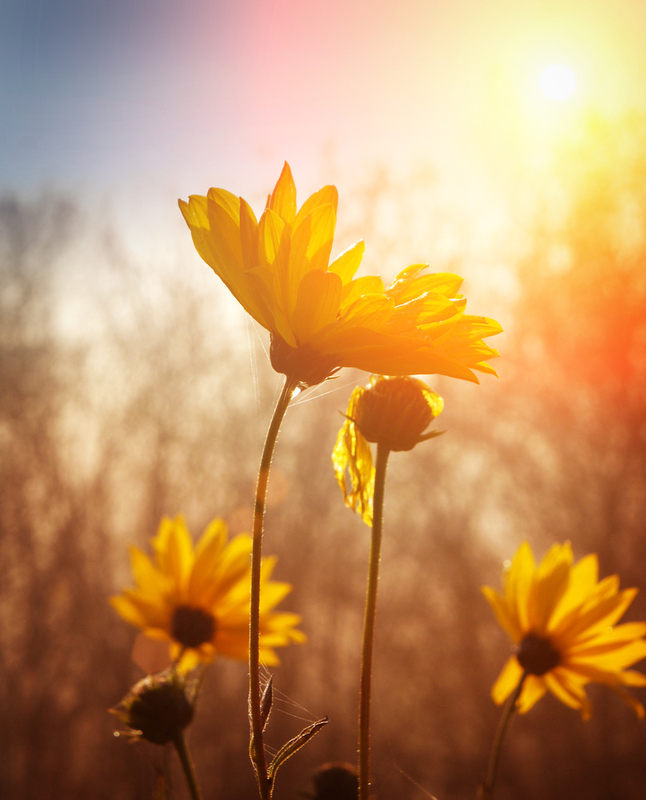 While you could cover yourself from head to toe when you venture out, or simply don’t venture out at all – neither one of those ideas are practical when attempting to enjoy the variety of summer weather we have in the greater Washington D.C. area. With hot humid days, head to toe clothing would make your outing unbearable and no one wants to miss out on the summer season. Mosquito Squad of West Montgomery can eliminate up to 90% of the ticks on your property, including deer ticks that are spreading Lyme Disease. With our traditional barrier spray ticks are eliminated on contact with continued protection for up to 3 weeks. With the addition of tick tubes to your Montgomery County tick control plan, we can eliminate the next generation of ticks. Our tick tubes are placed around your property where rodents are known to travel. Within the tubes is treated nesting material for the rodents to take back to their dens. In the rodent dens tick larvae and nymphs will be eliminated before they have a chance to become infected and travel out to spread Lyme Disease to new hosts. Late summer tick tube applications prevent spring tick hatches. Call today 301-444-5566 to find out more or get on the schedule. If you wait until spring it will be too late, we want to eliminate the next generation of ticks over the winter. We will manage your mosquito and tick control plan in North Potomac, North Bethesda, Rockville, Darnestown, Gaithersburg, Kensington, Takoma Park, Silver Spring, Kentlands and most of Montgomery County. With a wet beginning to the summer it looked like a wash out was inevitable. While it’s hard to complain about rain when so many parts of the country and the world are suffering immense droughts, it was getting to be quite depressing. Luckily, it can’t rain all the time and the weather has given us some breaks. Between the tropical heat and humidity that has become part of the Montgomery County summer climate and the complete down pours, there are some really lovely days that are important to get out and enjoy. The fleeting clear warm days accompanied by cool nights feel like autumn is coming and I even needed a light jacket one day last week. I’d hate to hear of anyone losing the opportunity to be outside enjoying those perfect days due to mosquitoes and ticks. When a perfect day with low humidity and warm temperatures presents itself, now is the time to get outside. Go play ball in the yard with the kids. Invite your friends over for a barbecue. Take the dog for a nice long walk. Whatever you love doing, go do it outside, take full advantage of the weather as much as you can. With these gorgeous days being tucked in between rainy wet days and hot humid days it is vital that you have your yard treated for mosquitoes and ticks now, before these days arrive. If you wait until the weather is nice to call us, you’ll have already lost some outdoor time. Outdoor living is best done with a bit of preparation. Being chased in by mosquitoes or having your dog come in covered in ticks is not something you want to worry about when your trying to make the most out of the beautiful weather. To really live outdoors without annoyance or dangerous bug bites, you need a mosquito control and tick control plan. Make your adventures outdoors spontaneous and without ridiculously smelly sprays, by eliminating the mosquitoes and ticks in your yard with Mosquito Squad of West Montgomery. With our traditional barrier spray eliminating 85-90% of the mosquitoes in your yard you can head outside any time day or night without having to spray yourself, light candles or torches or cover yourself from head to toe. When outdoor living can become this easy, you’re sure to take advantage of every moment of this beautiful Maryland summer. Mosquitoes are multiplying rapidly thanks to the wet weather that has just recently let up. They carry and transmit diseases that can really make you sick. West Nile Virus has already been discovered in mosquito pools all around the North East this summer and there has even been a human case of West Nile Virus in Delaware. With the number of deer loitering in our backyards from Darnestown and North Potomac to Derwood and North Bethesda, deer ticks are at an all time high — making Lyme Disease more widespread than ever. With West Nile Virus hitting so close to home and the increase in Lyme Disease, spread by ticks being heavily reported – protecting yourself, your family and your pets is crucial to living a carefree outdoor life. When Are You Most at Risk for Lyme Disease in Montgomery County? 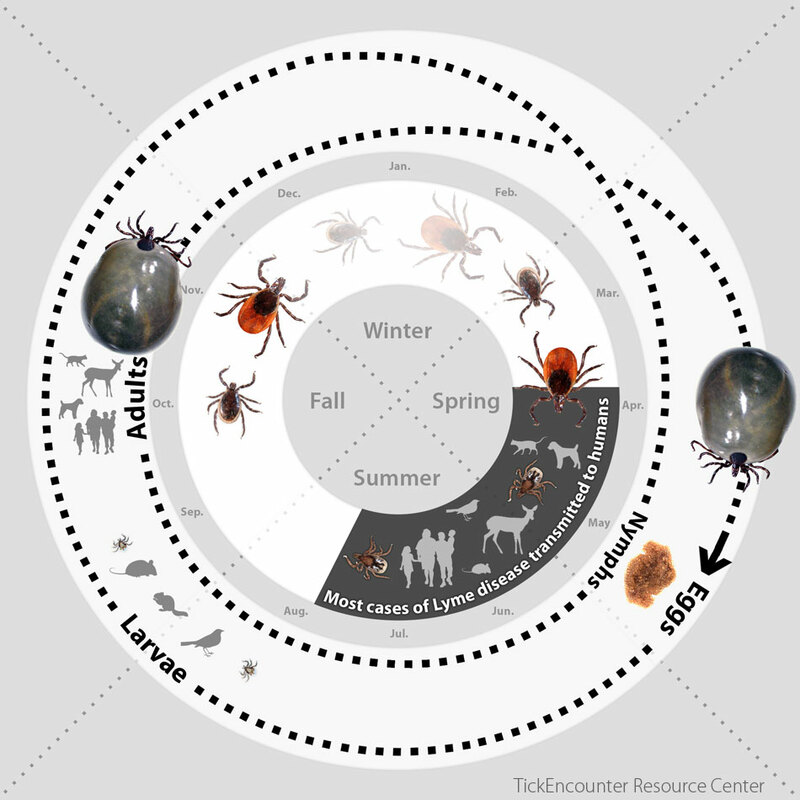 The life cycle of ticks is a bit of a confusing subject and affects the risk for Lyme Disease in humans greatly. Understanding the life cycle of the deer tick is very helpful in remembering when to be most vigilant in your tick control and Lyme Disease prevention measures. Adult female deer ticks begin laying their eggs in mid to late May. They usually lay 1,500 to 3,000 eggs at a time. The eggs hatch in late July or early August making the deer tick larvae most active in August. In August and September the larva tick will take their first blood meal from a host, usually a small rodent or bird. The larvae molt over the winter/early spring and by May they have entered the nymph (teenage) phase of life. Nymph ticks remain active from May – July seeking out their second blood meal so that they can become an adult tick. By fall nymph ticks molt into adults. Engorged adult female deer ticks will survive the winter in leafy underbrush and emerge in the spring to lay their eggs and start the cycle all over again. See Mainly Ticks life cycle time line below for a better visual understanding. In August and September larval ticks are generally free of Lyme Disease infection as they are recently hatched and have yet to be infected. Once they take a blood meal from an infected host they will molt during the winter and emerge in spring as infected nymph deer ticks, about the size of a poppy seed. Nymph deer ticks are most active from May through July, which is, not coincidentally, when most cases of Lyme Disease occur. The nymph deer tick is so small and there are so many of them, it is hard to notice when they get on you. This makes infected nymph deer ticks the most dangerous in transmitting Lyme and other tick-borne diseases. At Mosquito Squad of West Montgomery we offer tick tube treatment that is essential to eliminating ticks before they have a chance to become the dangerous infected nymph ticks that are active from May through July. Made of cardboard and cotton treated with a tick-killing chemical, the tubes are placed in strategic locations where mice are likely to travel and collect nesting materials around your home and yard. The rodents take pieces of the material to build their nests where the larval ticks are having their first blood meal. This eliminates the larval ticks, before they can molt into nymphs and infect humans. 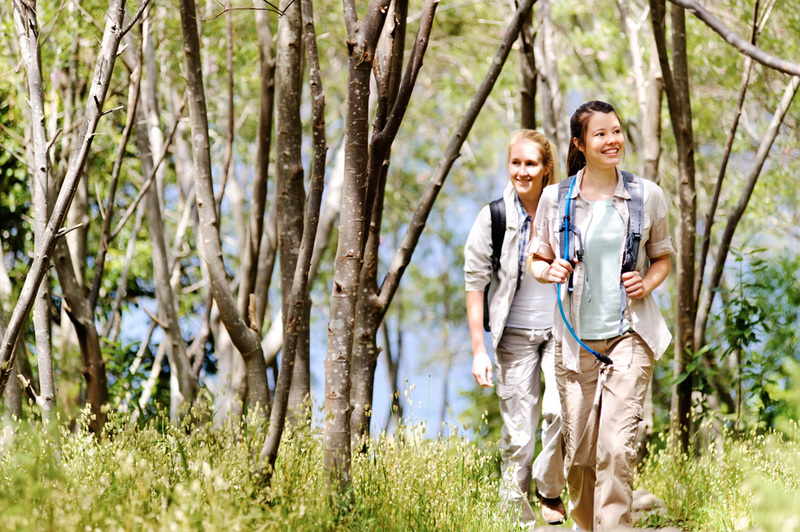 Tick tubes are a key ingredient in lowering everyone’s risk for Lyme Disease. With up to 3,000 eggs per female tick hatching each spring, eliminating ticks in the first stage of their life cycle is a great way to exponentially lower the deer tick populations in Montgomery County. Do you want your landscaper to be held responsible for the mosquito and tick control in your yard? How about the HVAC and plumbing company? We’ve come across a new trend here in Montgomery County that is intriguing to say the least. Other service industry businesses are going out and buying some products, arming themselves with a fogger machine and offering up mosquito control services as part of their product line. You may have seen signs on the corner, or mailers that say $19.95 for your first spray (be careful, the fine print that says this is for a yard under 5,000 square feet.) We’ve also seen full season offerings that are priced so low we know that either 1.) They are operating at a loss and will soon be gone from the industry or 2.) They are not using the quality products and highly qualified and trained technicians we employ. In an effort to keep our professional integrity and superior service we refuse to race to the bottom of the price wars. We know that our valued customers are aware of the difference between fly by night/non-specialty mosquito control services and what Mosquito Squad of West Montgomery is providing. With Mosquito Squad of West Montgomery you know exactly what you’re going to get. We specialize in mosquito control and tick control making us the top choice for your outdoor pest control needs. Our products are the best of the best. We want you to know what your yard is being treated with so we share valuable information about those products on our Product Information page. Our knowledgeable staff is here if you should have any additional questions about the content of our mosquito and tick sprays. Being the experts in mosquito and tick control our customer service is our number one priority. With our fully trained and registered applicators treating your yard you can be sure that the best work is done no matter what challenges your property presents. Our office staff is as knowledgeable as the technicians so that when you call with questions or concerns we can help you immediately. We are so confident in our mosquito and tick control treatment that if for any reason you are not satisfied, you just give us a call and we’ll come out and re-treat with no questions asked. You may have called other services because you saw a special promotion. When they answer the phone you likely talked to someone who couldn’t answer any questions but just wanted to send someone out to inspect your property. Or if you’re lucky you may have gotten someone with a little bit of knowledge who could tell you the cost for a yard your size, but it seemed as if they were guessing and trying too hard sell you without an agreed upon price. Or you may have had the worst luck and been placed on hold by three different people before finally hanging up. Here at Mosquito Squad of West Montgomery if you don’t get through to one of our expert customer service representatives immediately, we let you leave us a message so we can pay special attention to every caller and get back to you right away with all of the answers you need. 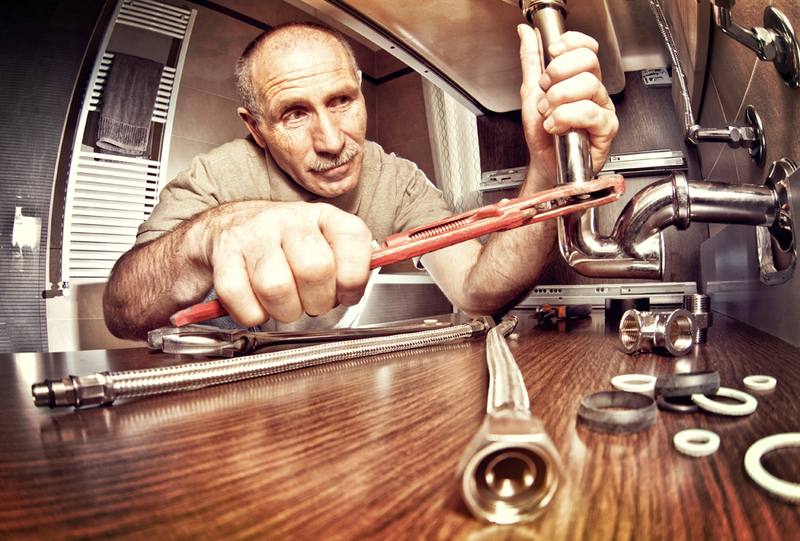 The plumbers, HVAC, indoor pest companies and landscapers do it on the side. Mosquito and tick control is ALL we do. Protect your family from tick-borne and mosquito-borne viruses with our traditional barrier spray that eliminates 85-90% of mosquitoes and ticks in your yard. Contact the experts at Mosquito Squad of West Montgomery to schedule mosquito and tick protection for your special outdoor occasion and all season long! You can reach us at (301) 444-5566 • email: westmontco@mosquitosquad.com. We have a love/hate relationship with the rain and we’ve had a LOT of rain lately here in Montgomery County. For mosquitoes to breed and business to be good we need the rain. To be able to spray, successfully eliminating those rain produced mosquitoes we need it to stop raining sometimes. When a summer like this one comes along it is a double-edged sword, but you might be surprised at how uneven that double-edged sword really is. Our traditional barrier spray has a timed-released formula that allows it to last for up to 3 weeks even if it rains later that very same day. Before buying this franchise location, I had a really good chance to test the effectiveness of this product, even in rain. My yard was being sprayed every three weeks for the summer and the results were amazing. Then came an extended wet period. One July day despite very heavy skies my yard was treated and within one hour we had the heaviest torrential rain of that summer. My first inclination was to call and request a respray. But because I was considering buying this franchise, I realized I had a great opportunity to really test the product. Being the curious person I am, I decided not to ask for a respray. I am not kidding you, I had zero mosquitoes for the next three weeks. Given enough time to dry, our product really sticks. If you see a chance of rain in the forecast you can still get treated with the regular product. As long as the mosquito spray has time to dry you should be good to go. If it does rain after an application don’t fret, hold off and see, it really does stick as long as it has dried first. With our traditional barrier spray sticking to leaves, grass and other foliage, mosquitoes that come along after the fact will be eliminated or repelled for up to 3 weeks. How Long Does it Take for Mosquito Spray to Dry? There is not an exact answer for how long it takes for mosquito spray to dry. I can’t say with certainty that after 31 minutes and 28 seconds you can turn on the sprinklers and do the rain dance. There are many variables. On a hot sunny day with low humidity it can be very fast. On a cool cloud damp day it can take a bit longer. Generally an hour is enough time to dry in most conditions. 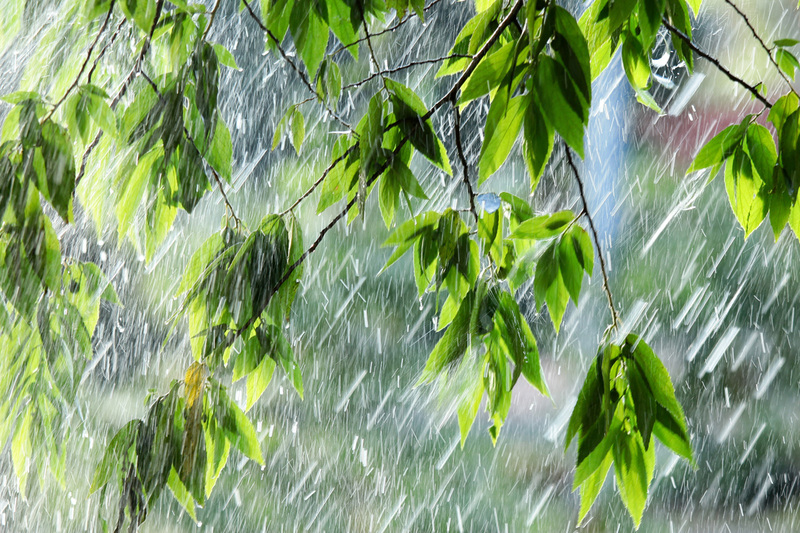 As always we guarantee our product, so if it does indeed rain shortly after your yard is sprayed and you find the effectiveness to be diminished in some way – we will come out and respray, no questions asked. We are crossing our fingers that we get some great summer weather to enjoy in between these bursts of rain, but even if we don’t get our wish you can still protect your family from mosquito bites and mosquito-borne viruses such as West Nile Virus. Protect your family and friends today by contacting Mosquito Squad of West Montgomery to schedule mosquito and tick protection for your special outdoor occasion and all season long! You can reach us at (301) 444-5566 • email: westmontco@mosquitosquad.com. Choices, choices: Did you know we offer an organic and traditional barrier spray program? It seems the word “Organic” is appearing more and more on the shelves of every grocery store. Whether concern over GMO food, the antibiotics used in our meat or concern over the pesticides used to increase the production of food, the term organic is used on more products. As popular TV shows on food and health teach us, buying organic is more important when buying some foods than it is for others. We may choose to pay more for organic fruit when we are going to eat the outside skin of our fruit. For other fruit, like bananas and oranges we have fewer health concerns eating ones sprayed with pesticides. The more we know about the food we eat, the better choices we can make for our families and our self. When considering a mosquito barrier spray for your yard, you also have a traditional and organic option. They each work differently, so we want to point out some of the things you may want to consider when making your choice between a traditional or organic barrier spray for mosquitoes. Traditional Barrier Spray Keeping mosquitoes away is the best way to prevent mosquito bites,and the further away they are, the better. 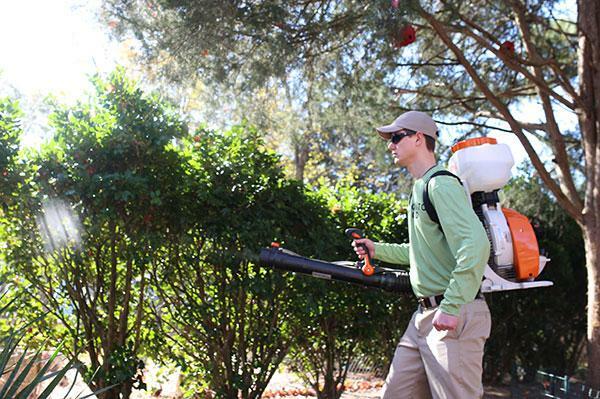 Our traditional barrier spray eliminates 85-90% of the mosquitoes in your yard. Since most mosquitoes are poor fliers, most live their life within 300’ of where they are born. Eliminating mosquitoes in your yard means fewer mosquitoes and fewer bites throughout the summer. The traditional mosquito control approach uses a very effective and proven insecticide. The spray eliminates mosquitoes on contact and continues eliminating them for weeks, as they rest and feed on the treated vegetation. When the spray dries, this take approximately an hour, it remains there. It will need to be reapplied usually every 21 days. Organic Barrier Spray Our organic mosquito control spray is made from garlic. It reduces the number of mosquitoes in your yard by repelling them rather than eliminating them. When applied, the spray has a slight odor. After it dries, you will no longer smell the odor. However, mosquitoes will be able to smell it and continue to be repelled. This spray will reduce the number of mosquitoes in your yard by 70-75%. Just as any organic farmer knows, natural pesticide solutions don’t last as long as traditional pesticides. They need to be reapplied more often. The same is true when using our organic mosquito control treatment. Our organic treatments needs to be reapplied every 14 days in order to receive continuous protection in your yard. Your Decision The decision on whether to use our traditional or organic spray is often decided on how you use your yard and whether you have infants or toddlers. 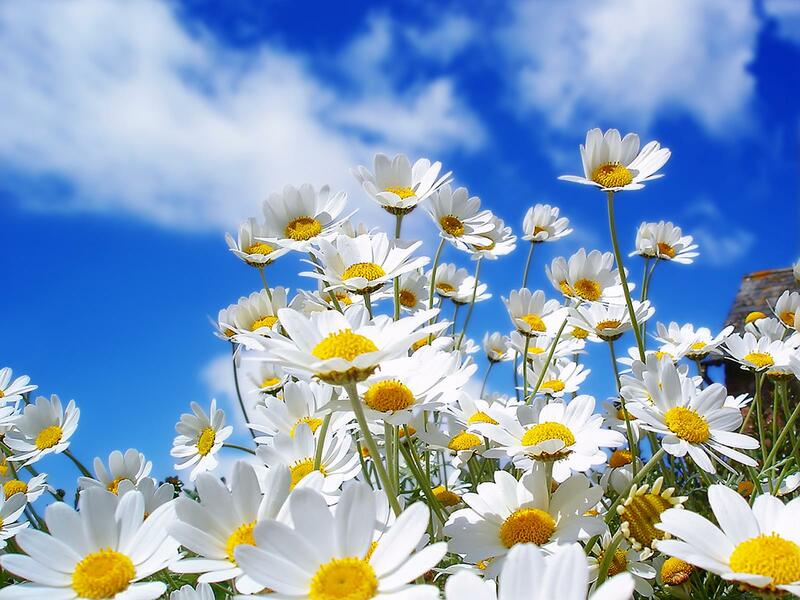 You should know that our technicians are trained to avoid spraying flowering plants or fishponds. Fish ponds usually have moving water to support the fish. 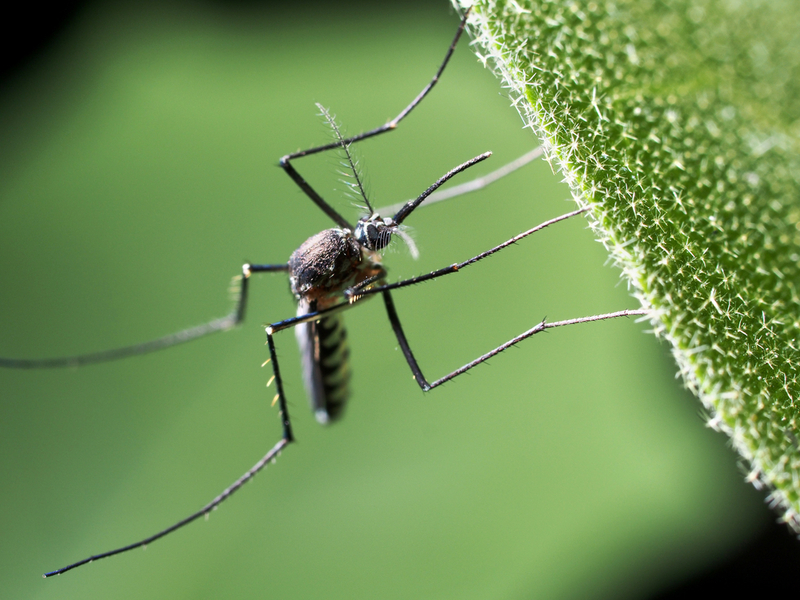 Mosquitoes prefer standing water like that found in flowerpots and tires. Focusing the spray on areas where mosquitoes are more likely to be resting will also help prevent harm to any beneficial insects. If you have a vegetable garden or fruit trees in your yard, or little ones who are still crawling, you may feel more comfortable using our organic barrier spray. When spraying, we use foggers to mist vegetation. Of course, some of the mist will come in contact with the lawn where toddlers may later be playing and crawling. 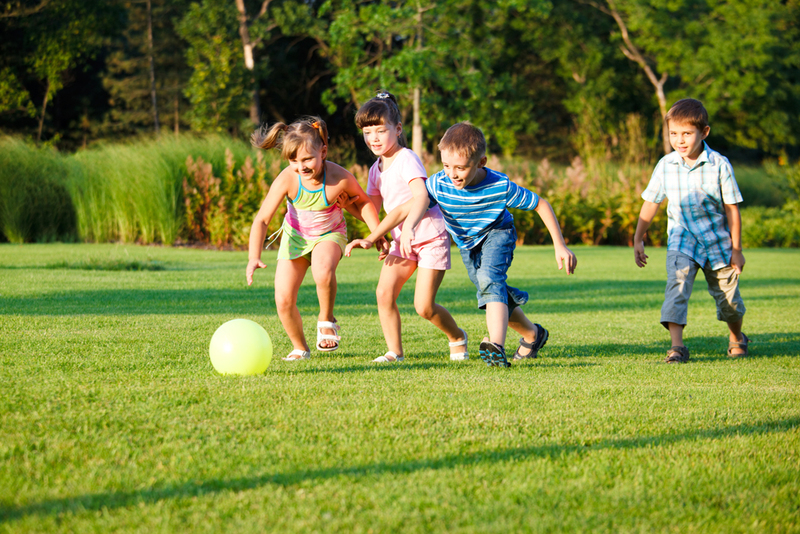 Until your children are walking and not on hands and knees, you may feel more comfortable using our organic spray. Whether you choose our organic garlic, organic essential oil or traditional barrier spray each will typically dry on leaf foliage within an hour after treatment. You can feel comfortable using your yard as you normally would after that time. The difference noted in your yard will feel like night and day when it comes to mosquito bites. Finally, you can enjoy working in your flower garden or grilling outside with friends and family no longer worried about mosquito bites. Preventing West Nile disease and other mosquito-borne infections begins and ends with reducing your exposure to mosquitoes and their bite. Using either a traditional or organic barrier spray is an effective place to start with your mosquito control program. Mosquito Eater? Mosquito Hawk? Giant Mosquito? What is this Huge Flying Daddy Long Legs Looking Thing? “You just sprayed my yard and it’s covered in giant mosquitoes! Please come back and spray again.” Receiving a call like this at Mosquito Squad of West Montgomery County is our worst nightmare. It is also something we are not accustomed to and we take it very seriously. We headed out to the house in question that very same day to see what possibly could have happened. Sure enough, the back yard really was covered in large mosquito-like insects. Upon closer inspection however, they were not mosquitoes. They in fact were Mosquito Eaters. Often mistaken for giant mosquitoes these lovely creatures resemble a cross between a mosquito and a Daddy Long Legs with wings. They are also widely known in the south as Mosquito Hawks or Skeeter Eaters. But their proper name is actually Crane Fly. Crane flies do not eat mosquitoes. They were named after them because they look like large versions of them, not because they eat them. Crane flies do not bite humans. Adult Crane flies usually don’t eat at all, but their larvae will devour any decaying matter in the water where they live. Adults only live for 10 to 15 days after hatching. 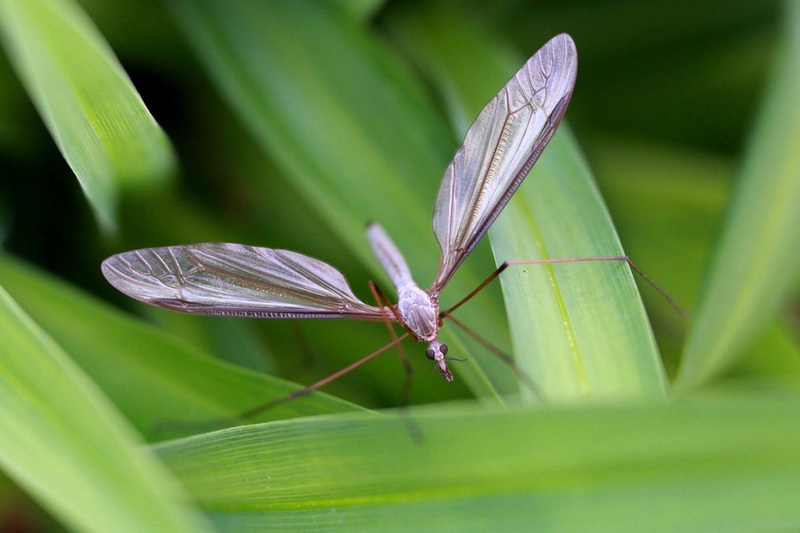 Living to reproduce, sometimes the female Crane fly will die immediately after laying her eggs. Crane flies are known for their lazy flight, attraction to light and their dangly long legs. Many of us were under the impression that they were a natural form of mosquito control. If one would get in the house we might carefully shoo it out, realizing its value in eating mosquitoes was too important to squash. Carefully picking it up and trying to release it back in the wild was always a challenge with their fragile long legs often becoming victims to our good will. While you don’t have to “save” them for their mosquito control value, there is no need to eliminate these harmless flies. They serve as food for a large variety of other insects, birds and fish and their larvae provide a great service in munching away at the decaying matter in wetlands. There have been reports of larvae munching on the roots and destroying lawns when they show up in massive droves but that is the exception not the norm. If you happen to be an angler you might be very familiar with The Crane Fly and its value. But you probably don’t call it a Crane Fly either, you quite likely call it great bait or fish food. Known to be a wonderful bait for catching Bass, the Crane Fly can be mighty useful to the fishing sportsman/woman. While we don’t advocate killing Crane Flies we do suggest you eliminate its smaller, much more dangerous, smaller name sake – the mosquito. Protect your family and friends today by contacting Mosquito Squad of West Montgomery to schedule mosquito (and tick) protection for your special outdoor occasion and all season long! You can reach us at (301) 444-5566 • email: westmontco@mosquitosquad.com. The wet weather that has been occurring here in Maryland over past weeks presents the perfect mix of moisture and warmth, resulting in booming mosquito populations. In honor of Mosquito Awareness week, which is June 21-27, we want to do our part in making the public aware of the reality of mosquitoes we want to share with you the crazy, unbelievable facts about how fast mosquitoes can reproduce going from 1 to more than 1 billion. You may think having an unprotected property means you will have a few pesky mosquitoes here and there. You will have to light a candle or spray some spray when you are going outside for the evening, no big deal. Right? Wrong. What you don’t know can hurt you, and your neighbors! It only takes one bite from one mosquito carrying West Nile Virus (WNV) or Eastern Equine Encephalitis (EEE) to make you, a loved one, or your neighbor very sick. Only One Mosquito to Make you Sick. What Will a Billion Do? Here at Mosquito Squad of West Montgomery County we like numbers. Numbers help us make sure we are doing our job. How many mosquitoes did you see in your yard before we treated it? How many did you see after? Numbers are a perfect measuring tool. Let’s look at the numbers to see how in the world mosquito populations get to be so big so fast. That one female mosquito comes a takes a bite out of you. The blood you provided her allows her to develop viable eggs. This little lady goes and lays up to 300 eggs at one time! (She can lay 3 batches of eggs in her lifetime.) About half of these 300 eggs will become egg laying female mosquitoes, hanging out in your backyard waiting for a meal to help them produce their 300 eggs. Now you have 151 female mosquitoes flying around your back yard laying their eggs. Not only will these mosquitoes be gaining 300 new siblings as Mom lays 300 more eggs, but they are also making Momma mosquito a grandma to 45,000 grandbabies. Add the grandbabies and siblings up and you have 45,300 new mosquitoes during week two. 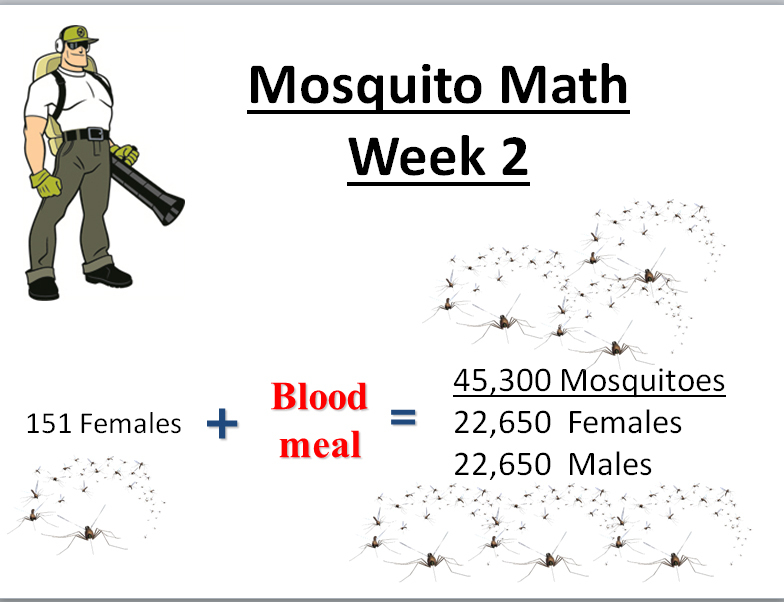 It is safe to assume half of week two’s new mosquitoes are egg laying females, or 22,650. Do you want to do the math? 22,650 x 300 eggs each = 6,795,300 new mosquitoes and that is just from the mosquitoes that hatched from week 2. You still have to add their mothers’ new batch of eggs laid (for simplicity we will skip that part). 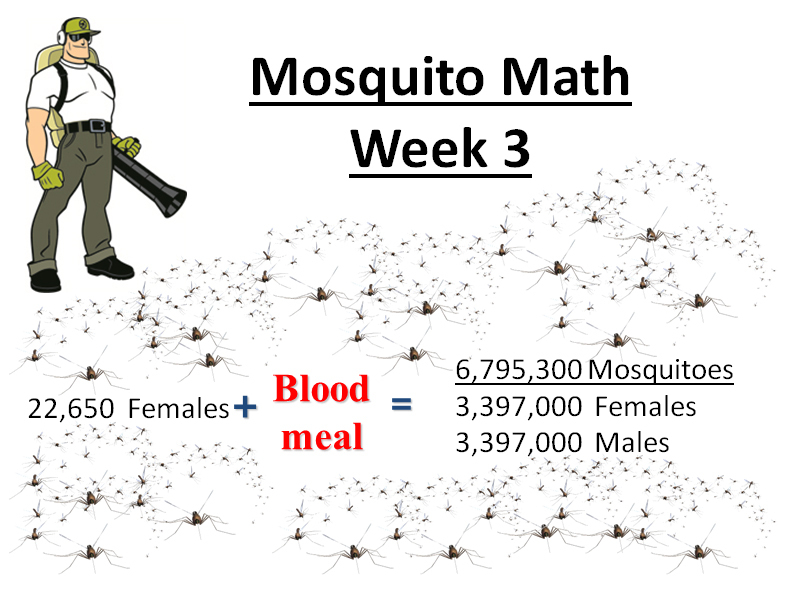 Keep doing the math as we have before and week three’s 3,397,000 new female mosquitoes are laying their eggs in week four. We are talking about 1,319,250,000 mosquitoes in your yard (and your neighbors I am sure) in just four weeks. Four weeks is all it takes for 1 female mosquito to turn into 1.3+ billion mosquitoes. Mosquito Squad of West Montgomery County wants to help you nip it in the bud when you are in week 1 or at the least, week 2. Doesn’t it make sense to eliminate 1-300 mosquito bites and avoid the whole math thing in the first place? Don’t fret if you are already in the thick of your mosquito multiplication problem, our traditional barrier spray eliminates mosquitoes on contact. With the time-released formula it keeps working for up to 3 weeks eliminating up to 90% of the mosquitoes in your yard. Protect your family and friends today by contacting Mosquito Squad of West Montgomery to schedule mosquito (and tick) protection for your special outdoor occasion and all season long! You can reach us at (301) 444-5566 • email: westmontco@mosquitosquad.com.